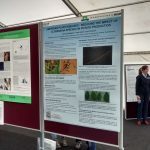 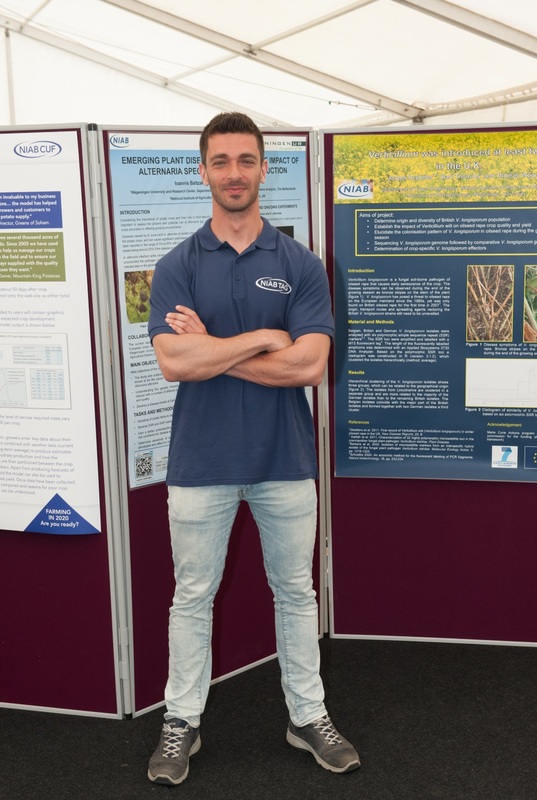 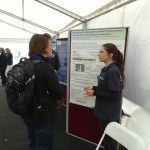 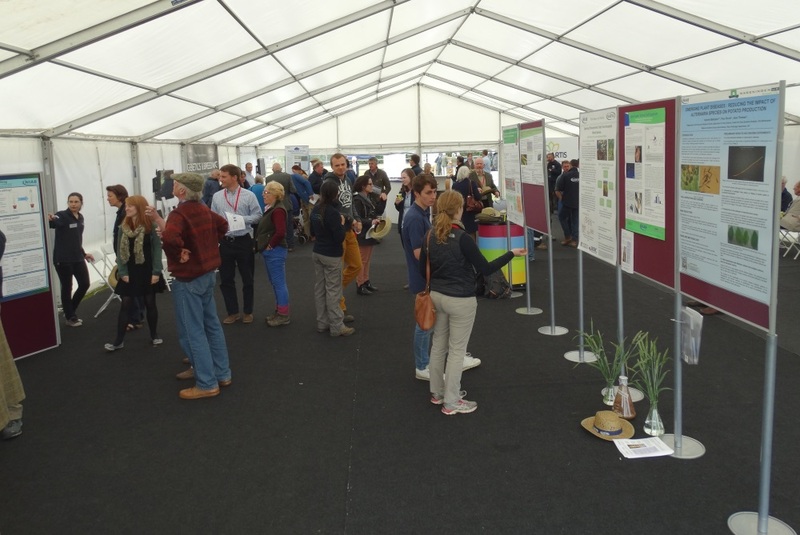 The Max-Crop students have participated in a number of joined events showcasing their projects. 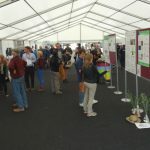 Furthermore each student individually has showcased their work in various events and conferences, some with collaboration with the industry. 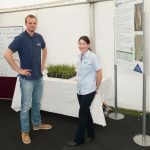 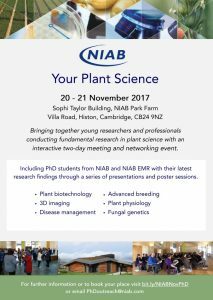 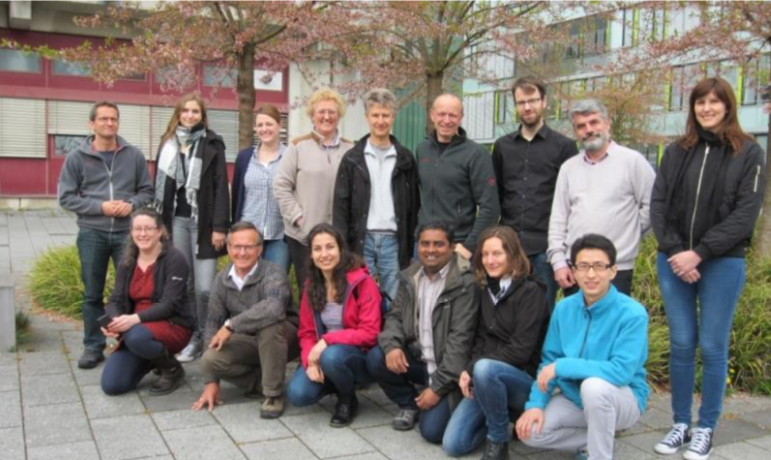 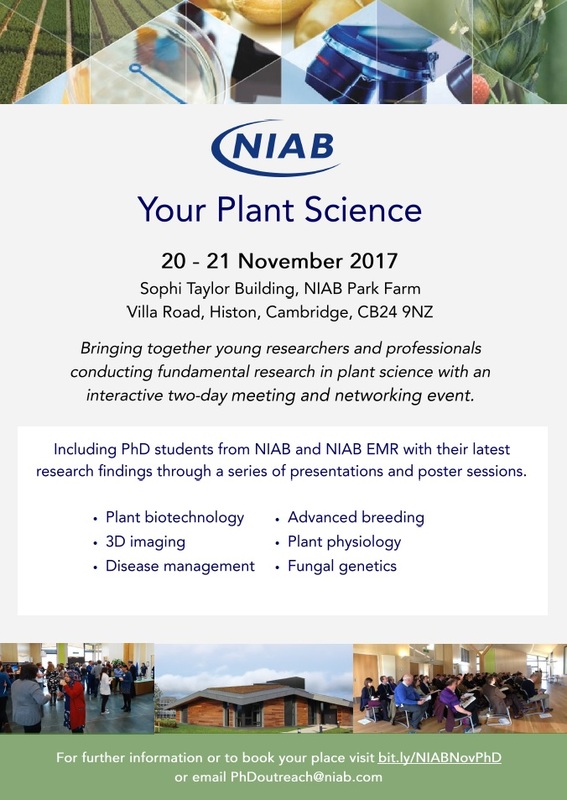 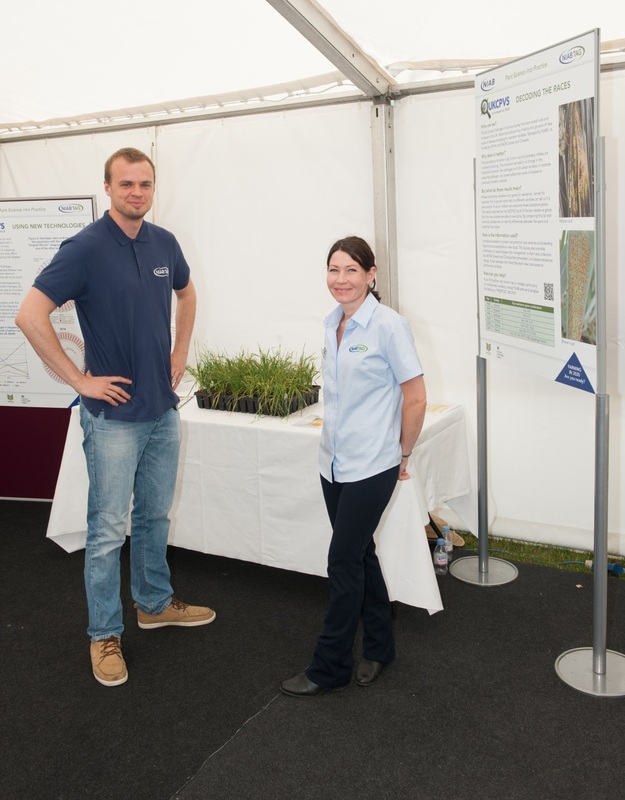 “Your Plant Science” event, organized by the Max-Crop candidates as part of their outreach activities. 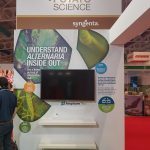 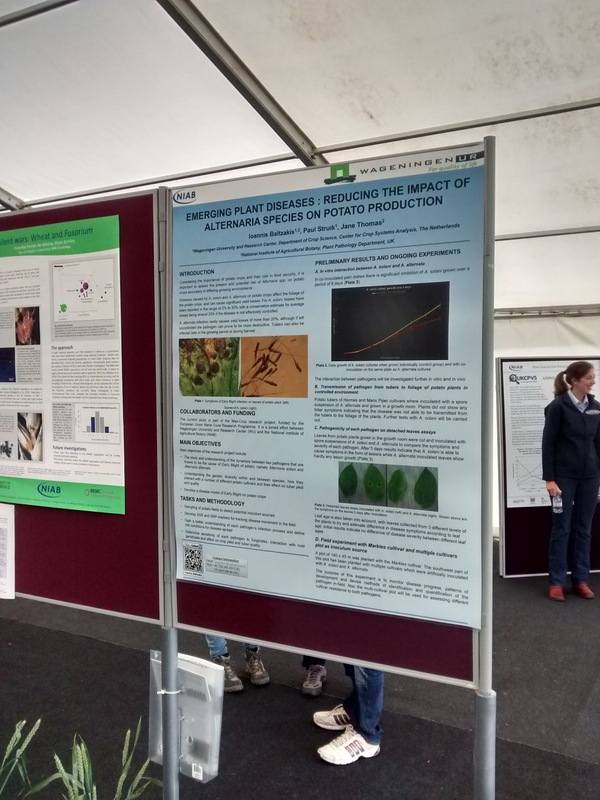 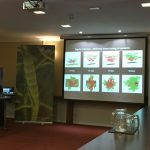 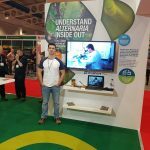 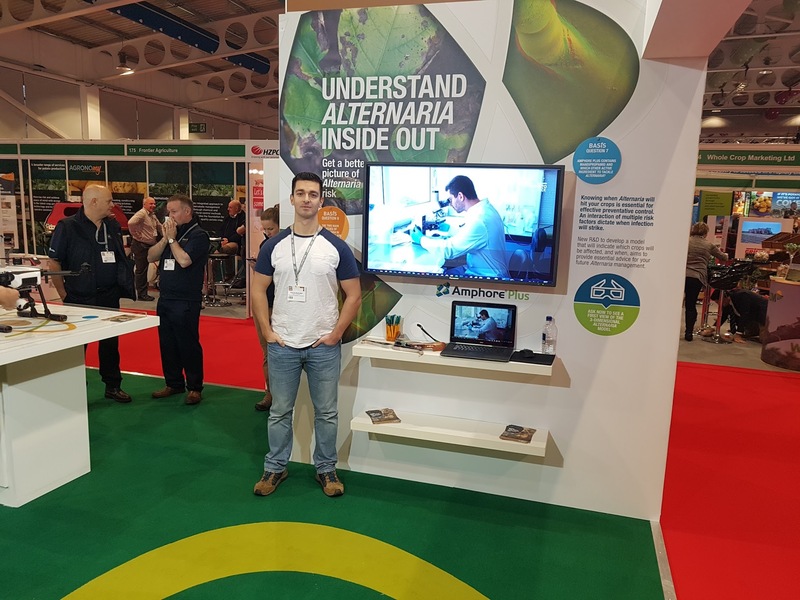 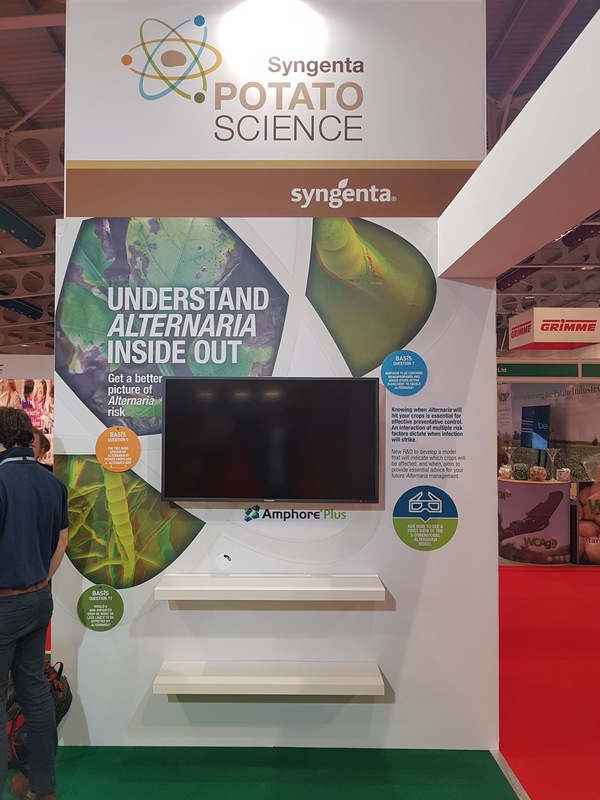 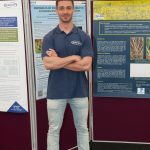 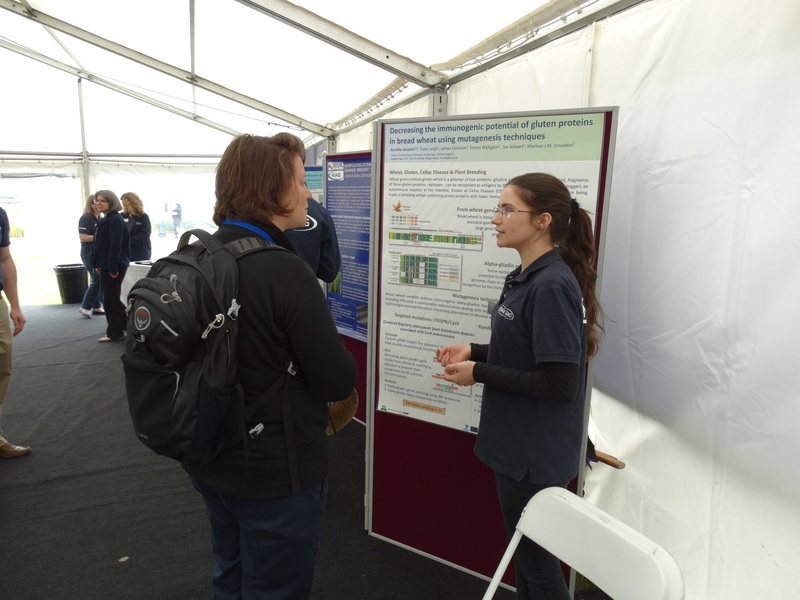 Presentation of the work of the ESR-5 project from Ioannis Baltzakis in collaboration with Syngenta, at the BP2017 event in Harrogate, UK. 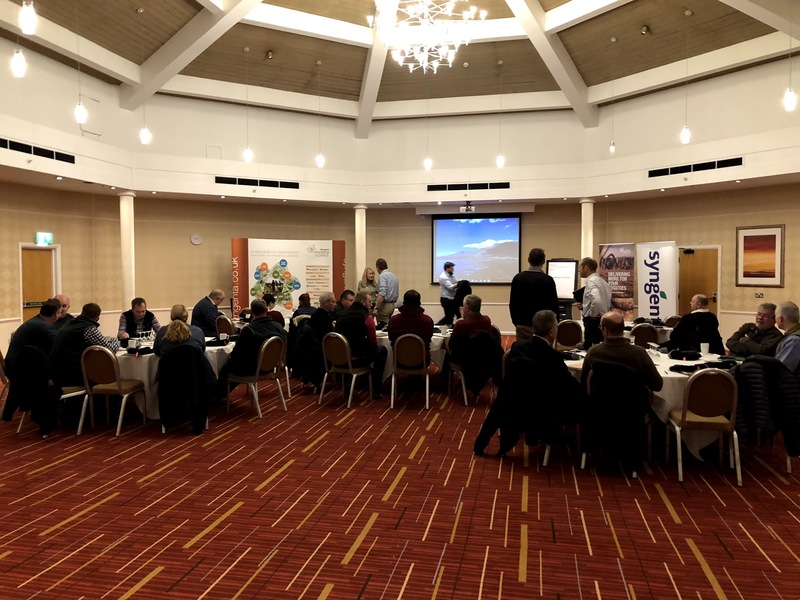 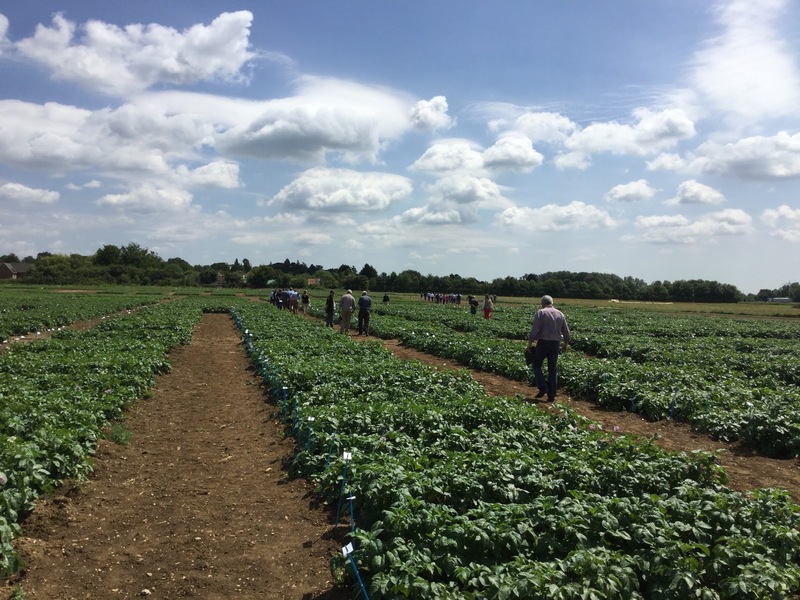 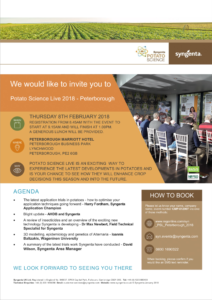 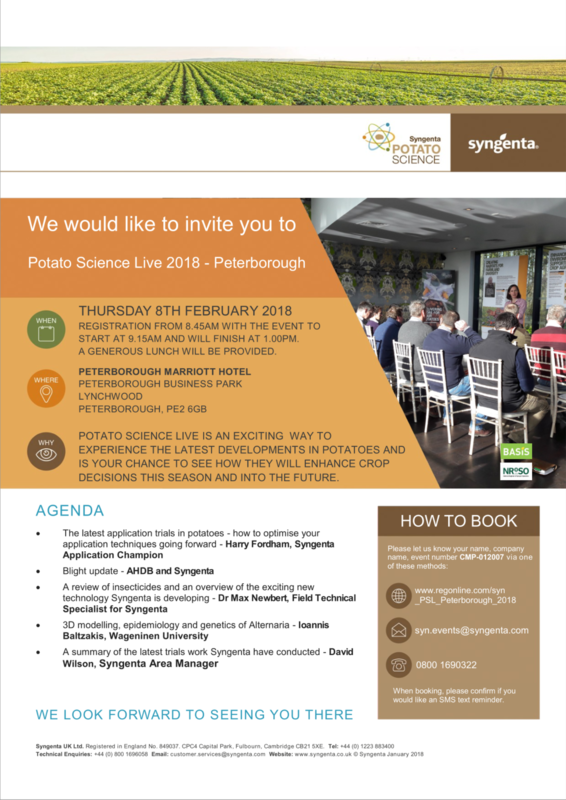 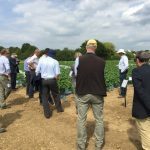 Syngenta Potato Science Live event in Peterborough UK. 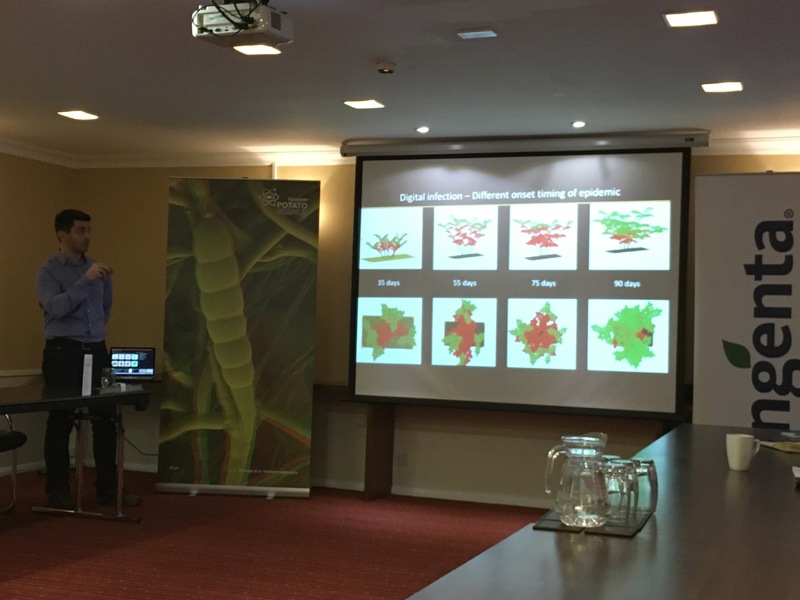 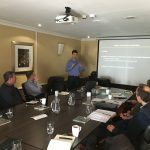 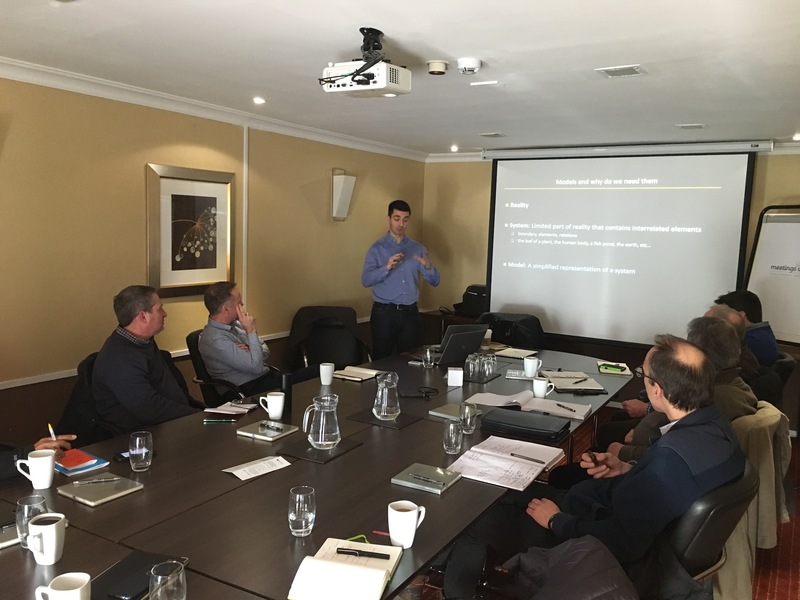 ESR-5 candidate, Ioannis Baltzakis presenting parts of his research project to industry consultants and independent farmers. 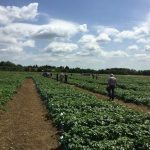 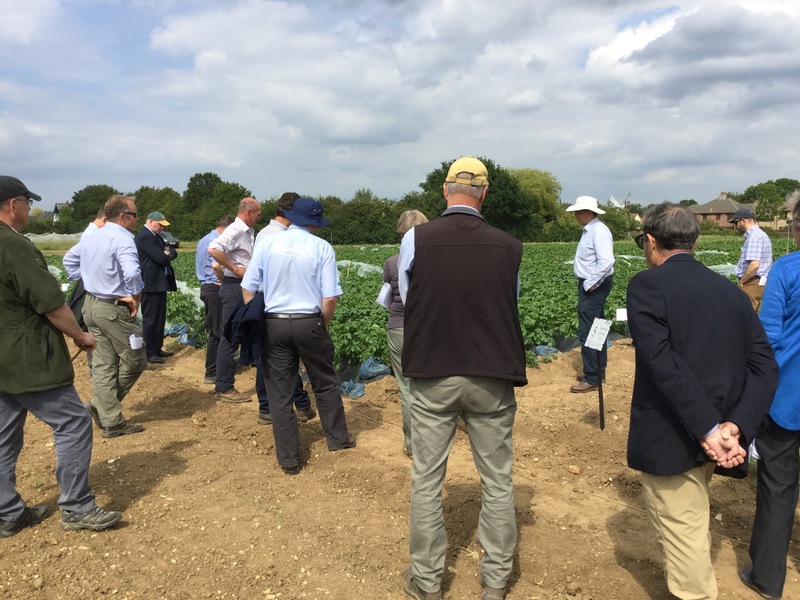 CUF growers on a tour of the experimental fields of the ESR-5 project. 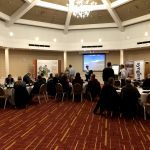 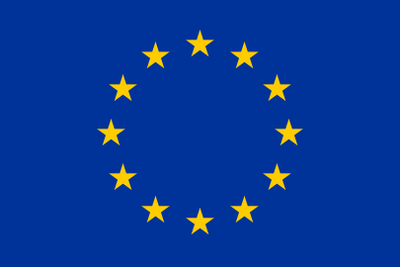 Explanation of the project goals from Ioannis Baltzakis and Dr. Jane Thomas.